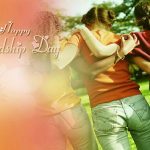 Friendship Day 2019 - Calendar Date. 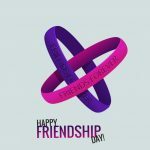 When is Friendship Day 2019? 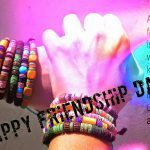 When is Friendship Day 2019? 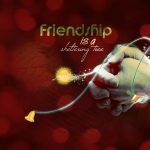 When is Friendship Day 2020? 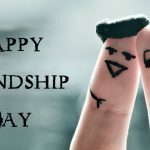 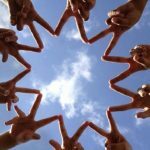 Why we celebrate Friendship Day? 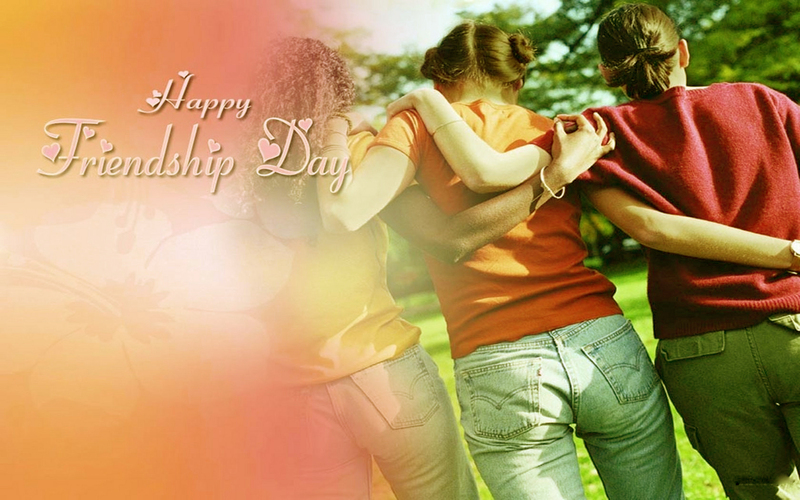 Friendship Day was first celebrated in the 1920s. 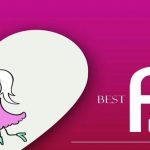 The founder of the holiday is Joyce Hall. By 1940, the popularity of Friendship Day began to fall in the US, while increasing in Asia and Europe. 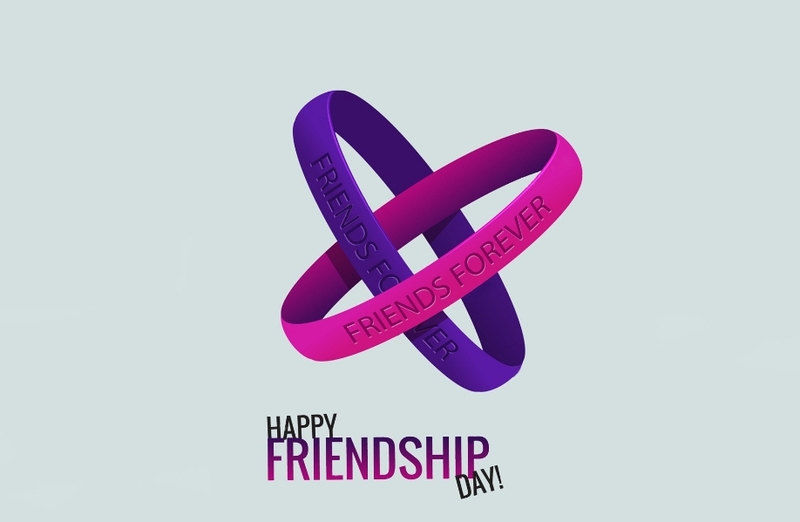 In 2011, UNO declared July 30 as International Friendship Day. 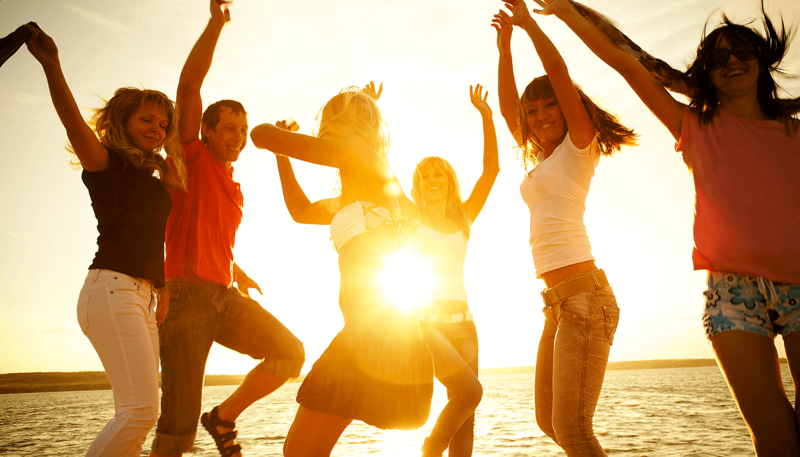 Most countries of the world celebrate this holiday on the first Sunday of August. 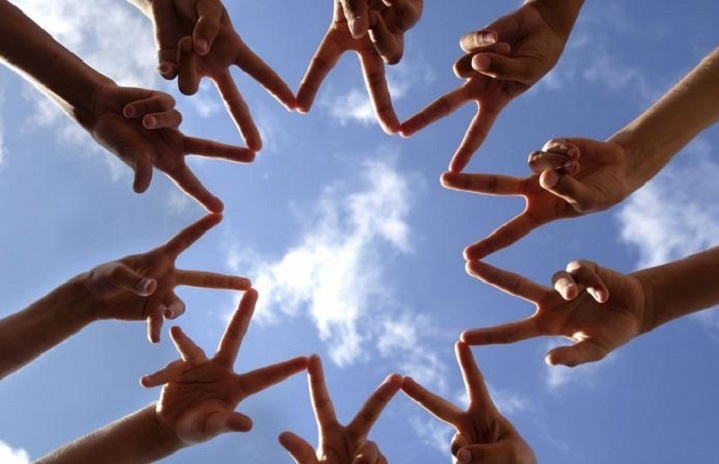 Friendship Day celebrates the United Nations with events that promote solidarity, reconciliation and mutual understanding. 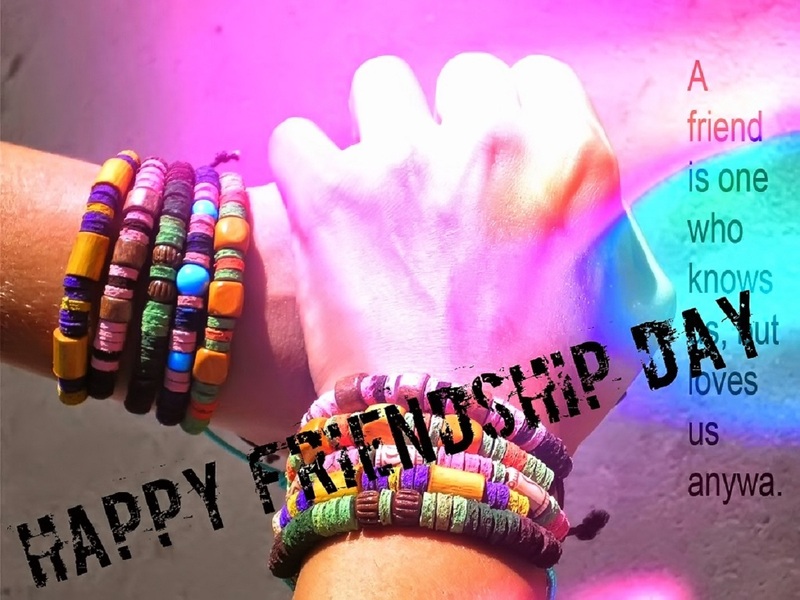 On this day, people exchange gifts, cards, flowers and bracelets. 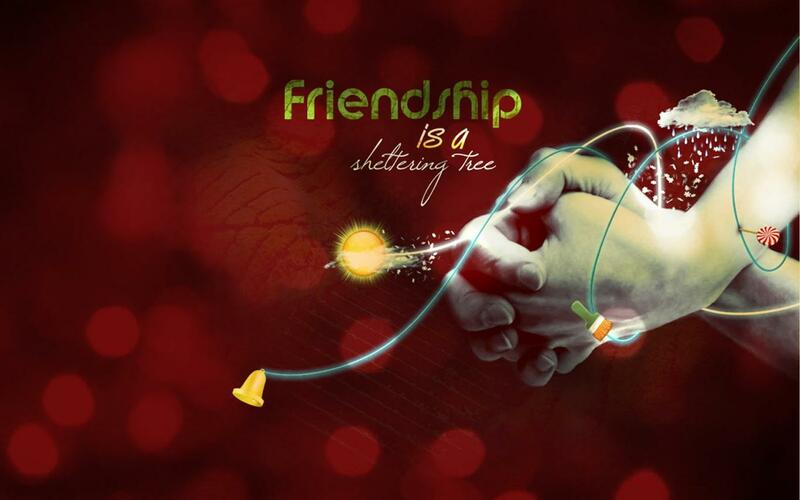 Friendship Day is celebrated in the circle of close friends. 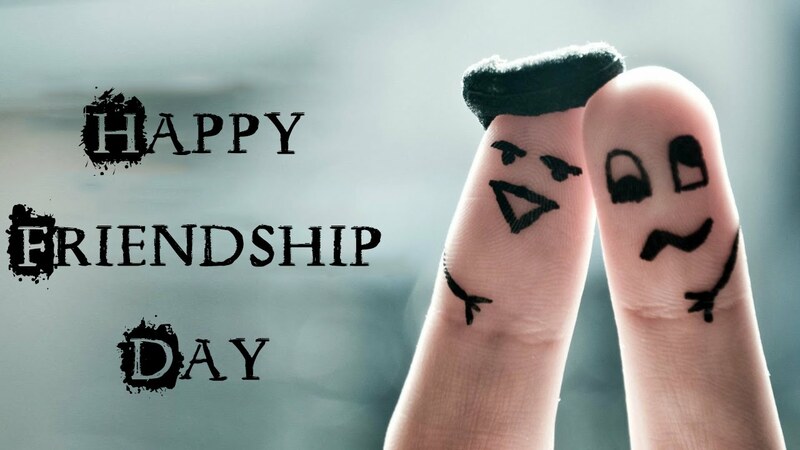 Friendship Day is celebrated in many countries of the world, but it’s not an official public holiday. 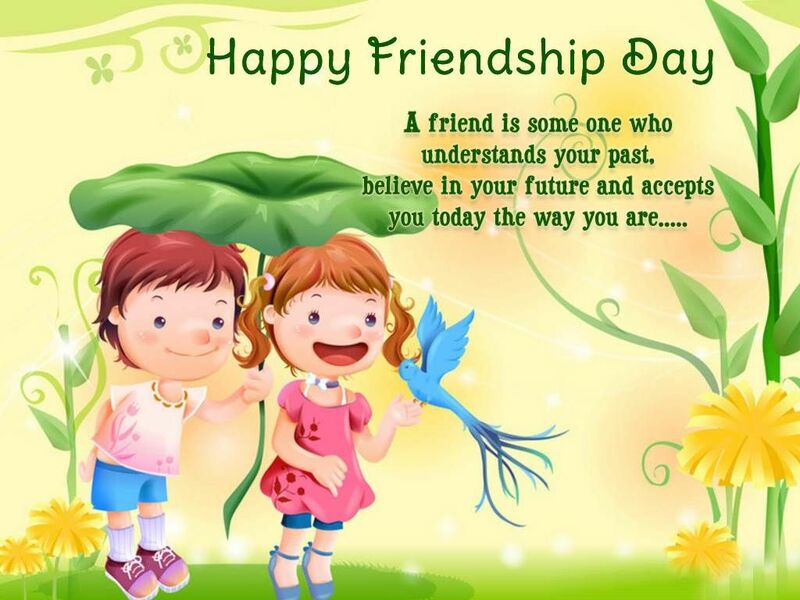 Schools, universities, do not work, since Friendship Day falls on Sunday.